Gone, but not forgotten. 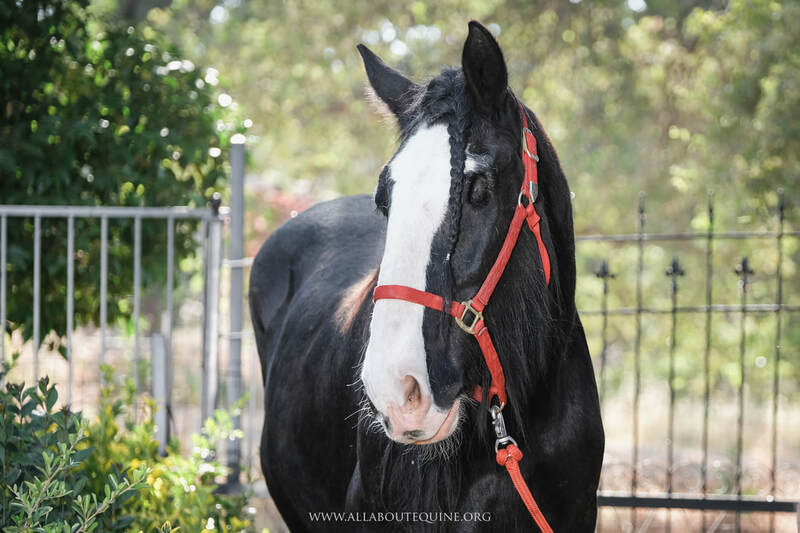 This page is dedicated to the horses that once roamed our pastures and have since passed away. Strength, courage, and confidence defined Calico Girl. This brave filly stood strong one last time after suffering a catastrophic injury late yesterday afternoon. Although we're not sure how it happened, the herd had been frolicking in the pasture, and we're guessing she took an awkward fall on slippery ground. She fractured the head of her right femur beyond repair. There were no options for her but to ease her pain. Calico Girl came to AAE with her mom, Gypsy, in April 2018. She was just weeks old. She was an incredibly confident and proud little gal. Her every move was bold and brave. Calico Girl protected her mom from the fierce humans at AAE in the cutest way. She'd stand tall and proud, the half-pint she was, and give a look that said "Stay back Mom, I got this". Really, it took her a long time to trust humans, even though she met them very early on. She wanted, but resisted in such a sassy way. Many of you know our horses that arrive without a name are given Country artist inspired names. Calico Girl's name didn't follow that tradition. There's a reason. 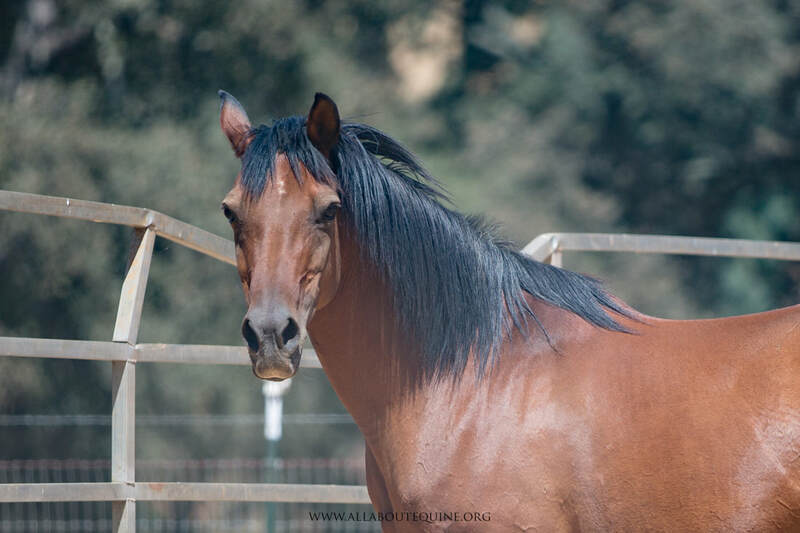 Cali's mom, Gypsy, was adopted from the Broken Arrow (aka Indian Lakes) holding facility in Fallon, Nevada, in May of 2010 and placed at DreamCatchers to live out her life as a mustang. Gypsy had lived in Warm Springs Canyon, one of five Herd Management Areas in the Calico Mountains of Nevada, collectivley called the Calico Complex. In late 2009/early 2019, BLM captured 1,922 horses in "the Calico Gather". Because we learned of Gypsy's history (thank you, Maya), and she had to leave DreamCatchers, we wanted baby's name to be special. 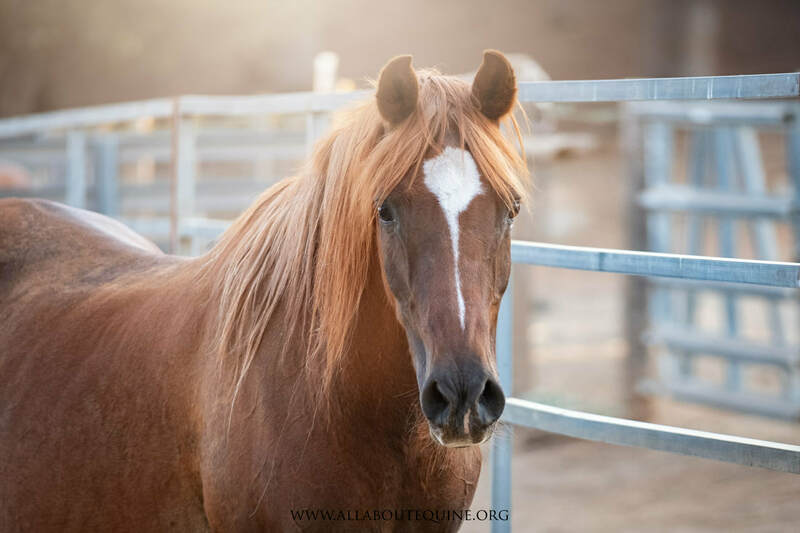 Gypsy's adopter, Elyse, decided "her name is "Calico Girl" in honor of, and to help us all/her future people all know and remember the wild horses. 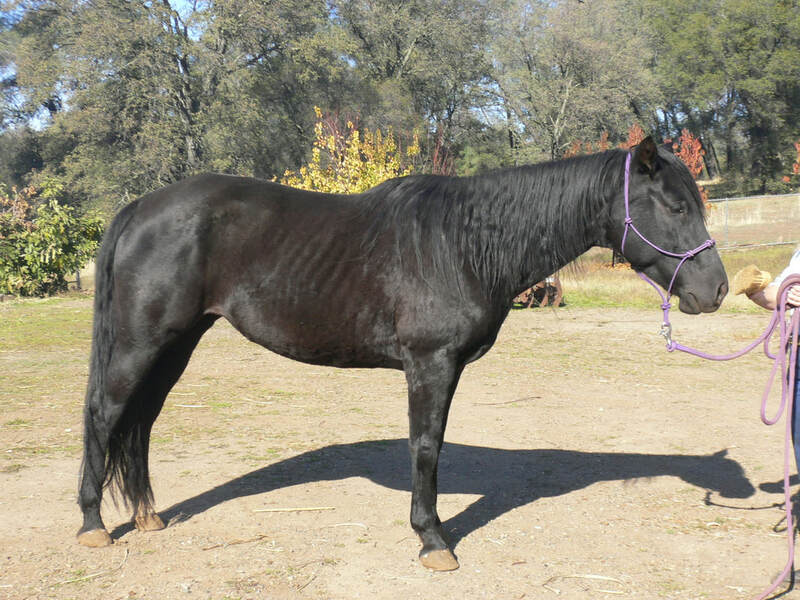 She is a proud descendant of hearty, lovely horses." Run free, bold and beautiful girl. You weren't supposed to leave us so soon! Oh, Ol' Beau, you'll be forever in our hearts! 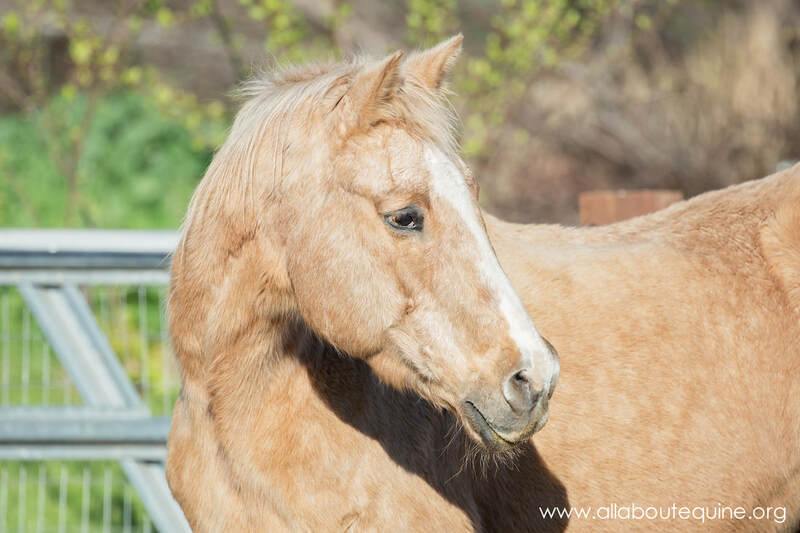 Yesterday, we helped Beau across the Rainbow Bridge after he experienced a very painful colic. Pain meds were only able to fend of pain for a short period; fortunately, long enough that he was examined and transported to LBEMC for further evaluation. He was diagnosed with a strangulating intestine, likely from a fatty tumor (lipoma) that wrapped around part of his intestine causing a blockage and cutting off the blood supply. Sadly, due to the pain, surgery was the only option, but it was not a good option for several reasons (e.g. his age, arthritic hips, blood results, stress, etc.). It is always hard to make "that" decision; but it seems it was the best choice under the circumstances. ​Another AAE angel earned his wings last night. Well, if horses could be angels and saints, Marshy-man was as an absolute angel, and an absolute saint. There was a glow about this little guy, and if you ever met him, pretty sure you would know what I mean. If you haven't heard his story, Marshy came to AAE from another rescue back in March of 2014, but it seems he's been here forever. He was quite ill. They didn't have the ability help him and asked for help. After considerable evaluation, diagnostics, and re-evaluating, the conclusion was that he likely had some form of intestinal cancer or irritable bowel disease. He was started on steroids and showed steady improvement. Marshy quickly became a favorite at AAE. He introduced kids to horses in summer camps and pony pals programs. He loved kids, and he loved adults just the same. Marshy was the dress-up master. He loved helping celebrate holidays, and he did it well. Steroids can be wonder drugs, but unfortunately, they come with many risks. Sadly, in 2016, Marshy experienced an acute onset of cataracts in both eyes. Suddenly, he couldn't see. However, thanks to all of Marshy's friends, your kindness made such a difference for him. He got the gift of site (cataract surgery in one eye). You are the cutest, the most handsome, the funniest, the sweetest, the lovey-est, the one there aren't enough words to describe! ​You made princesses smile and fairy tales come true. Marshy, wish we could all have one more day to love you more. Enjoy running 'cross those green pastures... and jumping fences along the way, forever pain free, lil man. Every time I look in that mirror, I'll think of you, lil' man. Loved you the mostest, mighty Moo! All of you're friends at AAE and everywhere. Tuesday, October 23, 2018, was a somber day at AAE, to say the least. We said our last goodbye to one of the greatest ol' guys that ever graced the barn at AAE. Kasey was one of the most kind, gentle, brave, and stoic souls you could ever know.